David Mach’s Matcheads « Adafruit Industries – Makers, hackers, artists, designers and engineers! David Mach’s Matcheads. 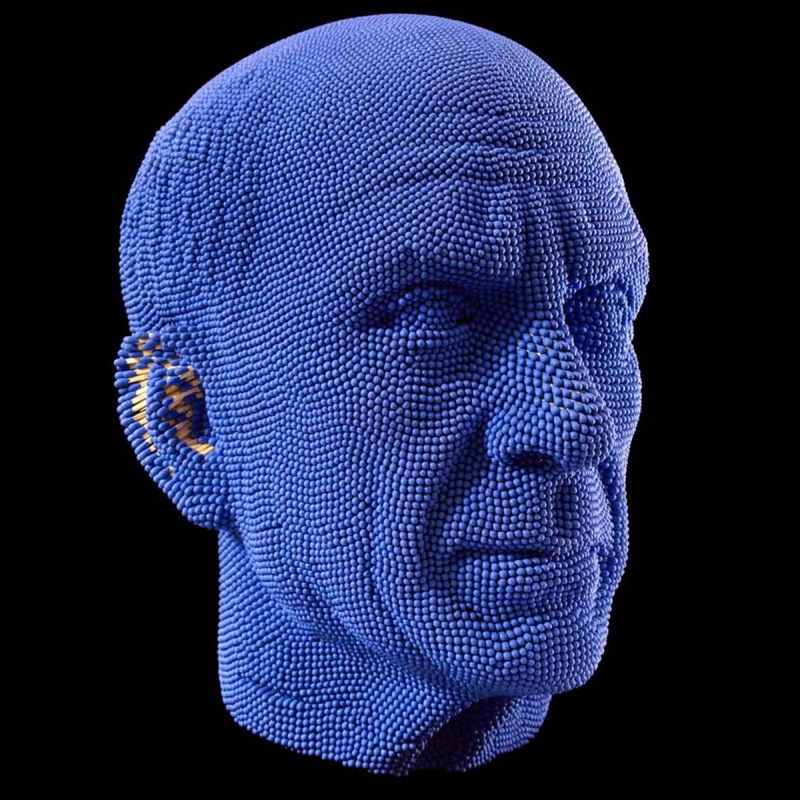 Sculptures made out of thousands of match heads.